The windows in your home not only allow you to look out onto where you live, but they also allow much needed light and sunshine to stream into your home. It is very important that windows are kept clean and free from dirt and smudges. Below we share with you four great reasons why you need to keep your windows clean, and why you should always hire a professional domestic window cleaning service. When you have clean and sparkling windows, this will reflect positively on you and your home. 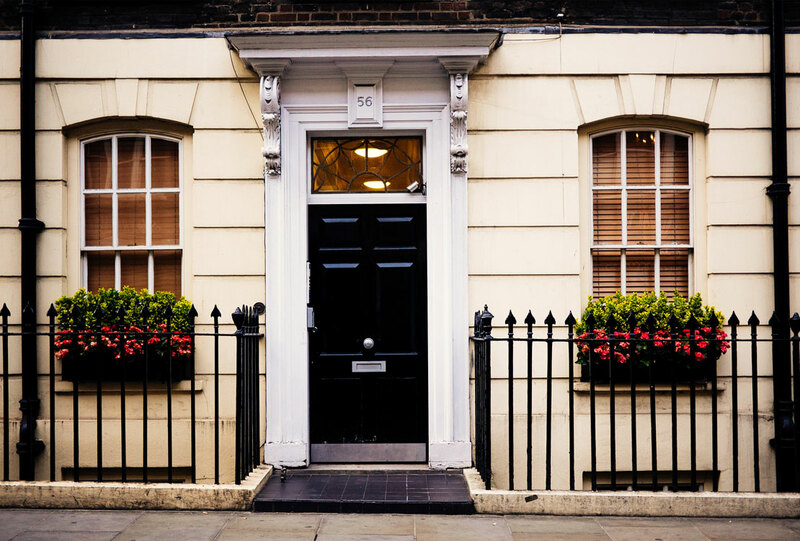 If you are trying to sell your property, having your windows professionally cleaned will help to create the impression of a clean and well-maintained home, and in addition give much-needed kerb appeal. Long-term damage can be caused by dirt and dust being encrusted on your windows. This can lead to scratches and distortion on the glass that can be expensive to repair. A domestic window cleaning service uses state of the art equipment to effectively remove dirt and grime, leaving your windows in the best possible condition. Clean windows not only reflect positively on the outside of your home, but they also help to create a positive feeling within your home. Clean windows allow the light to flood in, helping to illuminate a room with natural light. This will help to create a clean feeling in your home, and in addition, help to improve your well-being. Cleaning your property’s windows can be a dangerous business. To reach upper floor windows, you’ll need to use ladders, and if using cleaning chemicals, protective clothing. When you use a domestic window cleaning service, all of this is done for you, as they have the correct tools and equipment to get the job done safely. We are a friendly and professional window cleaning company. Established back in 1997, we provide our domestic window cleaning services to homeowners in Harrogate, Knaresborough, Wetherby, Huby, Boston Spa, Bramham, Otley, Guiseley and surrounding areas. To find out more information then please do get in touch with us today.